Professionally installed and monitored security and fire equipment for businesses, restaurants, schools and shops in South West London. Built on reputation. Professionally assessed and fitted security systems for homes in South West London. Protecting families from theft & fire and building trust for over 30 years. Our considerable experience and total commitment to quality means that whatever the particular risk to your premises SDS Security will have an effective solution to protect your home, family, business and employees. Our aim is to always provide an exceptional level of service to all our clients. 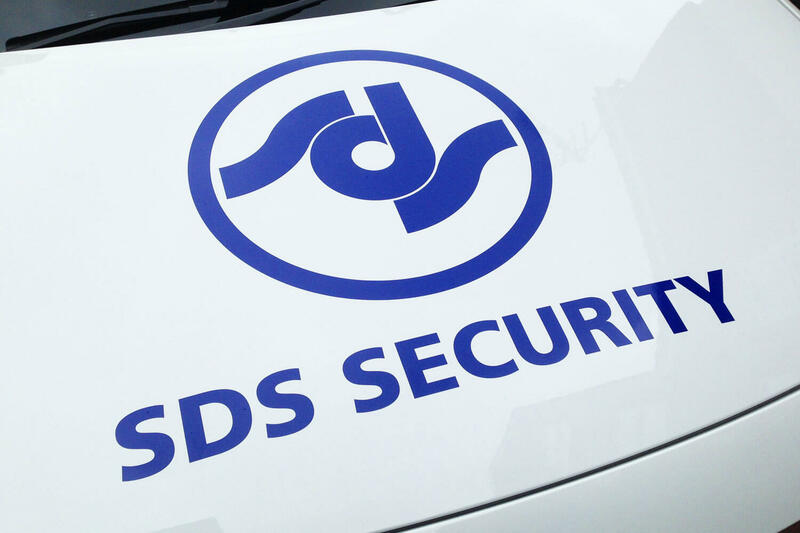 Architects, facilities managers, security officers and end users alike can be assured that SDS’s highly skilled staff will provide expert advice on the design, installation and maintenance of all types of security system. 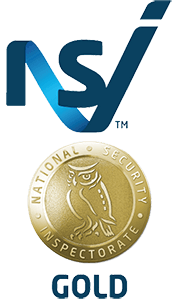 SDS Security is a fully approved NSI ‘Gold’ company. Gold status is only awarded to companies who consistently meet the industry’s highest standards. SDS employs their own personnel and doesn’t use sub-contractors on an ad hoc basis. You can therefore rest assured in the knowledge that all staff have been security screened in accordance to the latest ACPO and NSI requirements. We offer free no-obligation consultations and inspections by highly trained and screened staff, many of which have been with the business for over a decade (we don’t use sub-contractors). We’ll educate and work with you to ensure you’re getting exactly what you want and need. From first enquiry to final payment we endeavour to be everything you need in a security company. We’ll recommend a bespoke combination of security solutions to match your requirements and keep your home or business safe from intruders & fire. While we carry the latest and most advanced products on offer for home & business security, we’ll never sell you anything you don’t need. We’ll also conduct a yearly check so you’ll rest easy knowing you’re always fully protected. Your time is precious so we work around your busy schedule. However, we’ll happily sit with you and take you through everything in plain english before we leave. Any work carried out comes with a one year guarantee and no mess is left behind. In times of need, our engineers are with you inside 4 hours – usually much quicker (and we don’t charge extra for emergency call outs). Your peace of mind is our priority. Most of our customers have been with us for many years. That is because we make sure we have enough capacity to respond quickly when needed. You won’t be waiting weeks for an issue to be rectified or queries answered. For over 25 years we’ve held the coveted NSI Gold accreditation for the highest standards in intruder, access and CCTV products, installation and maintenance – the highest accolade in our industry. Our roots might rest in the 20th century but our security systems certainly don’t! Our new App allows you to control and monitor your home & business security from your phone or tablet. Whether you’ve just moved house or have been with your previous supplier for a while we can take over any system so you benefit from our robust security checks and friendly, responsive service. Whether the first appointment or your 10th annual service call, you’ll know exactly what time we’re coming, how long we expect to be and when you can expect to hear from us again. All documentation and estimates are clear so you know exactly what you’re paying for.